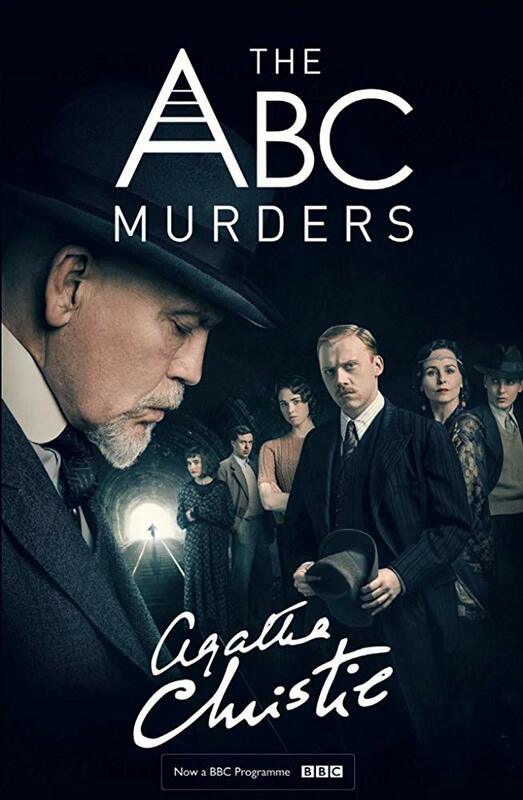 This adaptation of a novel of 1936 will tell about Hercule Poirot's investigation of murders series on the British railway. The maniac that calls himself ABC kills people in alphabet order and leaves ABC Railway Guide on the bodies of his victims. Poirot and the police go on the wrong track again and again because the criminal is literally one step running ahead of them.